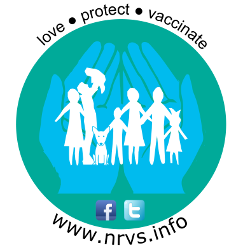 Are you looking for more information about vaccination and the risks of vaccine preventable disease? We can verify that the following sources are useful, and credible, general websites and links. These are all good places to start if you want to increase your knowledge and understanding. If you would like to really increase your understanding of how the immune system works, and the amazing science behind vaccination, there is a free online course accessible here. These are suitable for those with no prior scientific or medical background. There are a lot of great sources of information out there. There are also an awful lot of very bad sources of information, particularly on the internet. Anyone can write anything and post it on the internet, and critically determining which sources are reliable, credible, scientific sources, and which are not, can be very challenging. This article goes into some more detail about how to start ‘doing your own research’ without falling into the trap of misinformation that is so pervasive on the internet. One handy hint that we have learnt is that if you want to use Google to find information, use the search term ‘immunisation’ rather than ‘vaccination’, as this is more likely to lead to science based, trustworthy, sources, and also search in Google Scholar, not Google as it tends to be more scientific and accurate. Once you have found a reference, or a source of information, try and be critical of what is written to ascertain what is or is not factually scientific. This takes training, and practice. Some of the most inaccurate sites are often the most misleading, as it is easy to write a lie, and a lot harder to explain complex science in easy to understand language. In order for a scientific finding to be considered credible and realistic, it must also be reproducible (by other scientists from different places with different funding models). A one off finding is not reliable science and should not be considered true or factual until or unless those findings can be reproduced consistently. Blogs (If you refer to a blog, look to science based, referenced, blogs that have any conflicts of interest detailed). They should also clearly say who has written them and what their qualifications are with regard the subject that they are discussing. Individual or business websites, especially those with online stores relating to the subject being discussed. Materials published by an entity that may have an ulterior motive (if ultimately the source is recommending a product that only it can provide, for a cost, the source should be treated with a great deal of suspicion). For more information, and more guidance on how to judge whether a source is credible or not, try taking a look at this cheat sheet, or take this free tutorial. We strive to ensure that this website in its own right is a credible source of information; and for clarity we state that this website has been written, and the content decided, by Rachel Heap, (specialist doctor, and NRVS admin) and the NRVS admin team. Specialist, scientific, or medical information has been reviewed by Professor Robert Booy from the NCIRS. In addition, as part of the The World Health Organisation’s Vaccine Safety Net, our content and material is repeatedly assessed to ensure that it is accurate, reliable, and up to date. 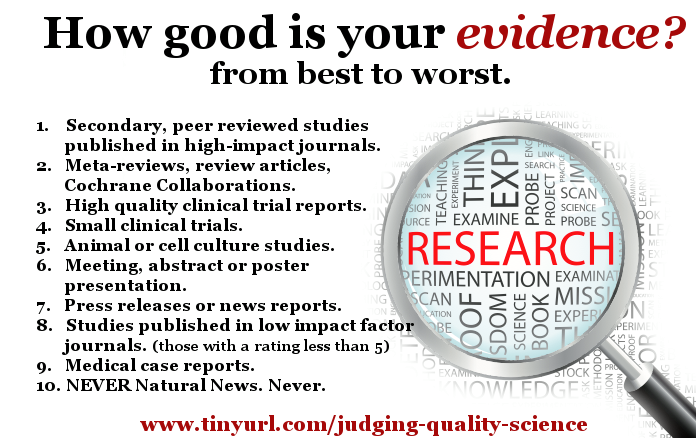 One thing we often hear, especially regarding health and health care decisions, is ‘question everything’, and ‘do your own research’. Of course it’s reasonable to question health care options, but do you know what question to ask, do you know how to find out the answer, and do you know how to interpret the answer that you find? Often we are looking for a simplified answer, but realistically, as knowledge and expertise increases, we realise that for most questions of depth, science does not simply provide us with a ‘yes or no’, but the answer is far more nuanced than that. Evidence based medicine is the process of learning from science; the process of systematically reviewing, appraising and using clinical research to ensure that the best possible clinical care is delivered to patients. We look to evidence based medicine to provide us with the best answers available, in order that we can practice medicine, where possible, according to a principle of treating where there is evidence of benefit, and not treating if there is evidence of harm. The interpretation of science using evidence based medicine is a speciality in its own right. Asking the right questions, looking for answers, and summarising the evidence in medicine takes training and expertise. The skills required include having an understanding of the tenets of evidence based medicine, and being able to use this as a tool. In acquiring these skills one learns not only how to weigh up evidence, but also that subtle but vital nuances can be lost without an adequate depth of knowledge. Oversimplification leads to error, and without training, guidance or expertise, oversimplification (and therefore error) is almost inevitable. The first thing needed when exploring medical evidence is to identify the specific question you are trying to answer, this can be more complex and involved that initially thought, and requires a degree of background knowledge in its own right. From there, you need to look at all the available published studies, to judge their quality and reliability, and to synthesise and summarise what may appear to be conflicting information. 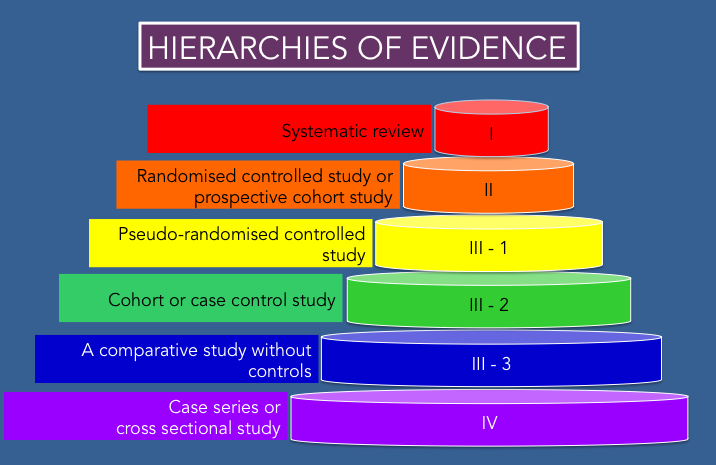 You also need to recognise your own biases and pre-existing opinions on a subject when approaching the question, and you need to understand that there is a hierarchy of evidence that can give an initial guide to how important or relevant a particular study is. For a more detailed example of an approach to evidence based medicine, and how it can be used to formulate clinical recommendations steps please take a look here. We can be sure, because the science is very clear on this, that vaccination is an extraordinarily safe way to prevent a number of potentially very serious and life threatening diseases. And we can be sure about that because we have been trained, and understand, how to judge the quality of our sources and the quality of our evidence.